Dr. Samuel Harrell, a late-nineteenth and early-twentieth century physician, played an important role in both Hamilton County and Indiana medical history. He first studied medicine in Michigan and later in both Vienna and Paris before he and his brother established their own hospital in Hamilton County in 1908. Their hospital was the first in the county and became the Hamilton County Hospital in 1915 following its purchase. Dr. Harrell was known not only for his skills in bone and abdominal surgery but also as being the first in Indiana credited for performing a blood transfusion. 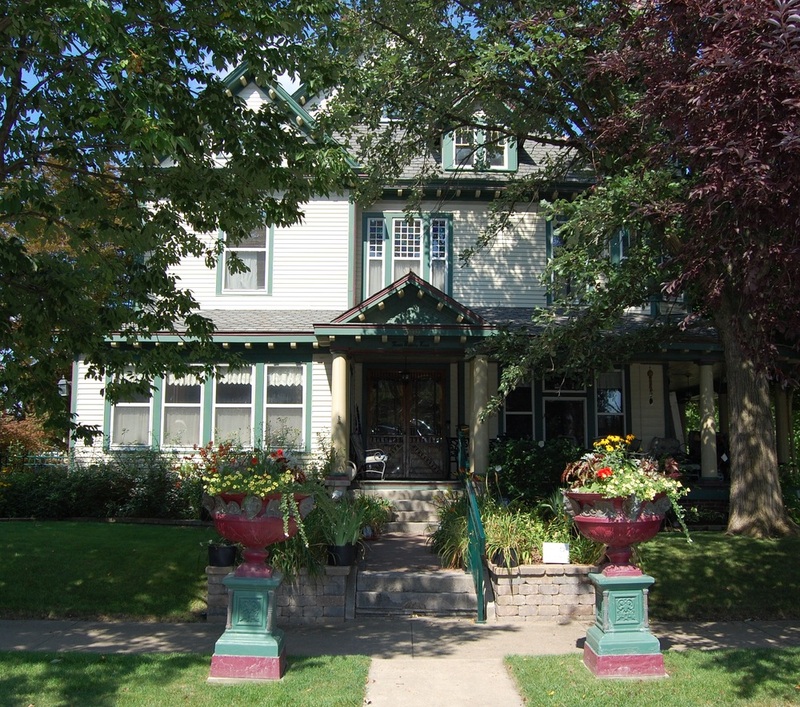 In 1898, Dr. Harrell built a home for his family, and a place where his patients with emergency cases could be treated in his parlor. The well-preserved home, which has been listed on the National Register of Historic Places since 1984, is in the Queen Ann style. 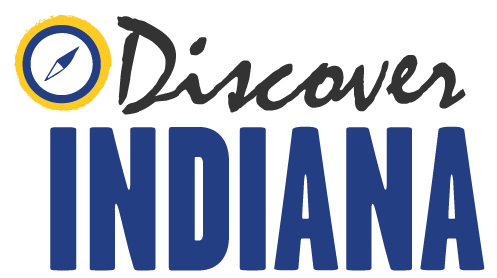 Indiana Division of Historic Preservation and Archaeology, “Dr. Samuel Harrell House,” Discover Indiana, accessed April 25, 2019, https://publichistory.iupui.edu/items/show/371.